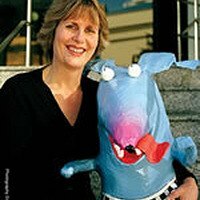 Nancy has applied her talents as a commercial and fine artist in Australia and the UK for over 25 years. 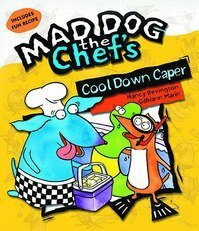 Nancy is a highly innovative illustrator. 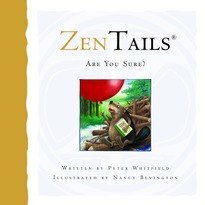 She works in the mediums of water colour, pencil and computer graphics. 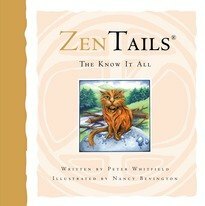 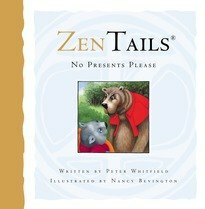 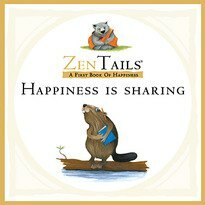 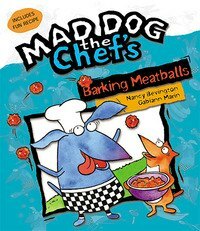 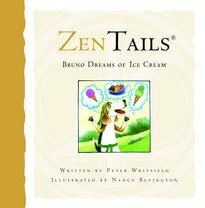 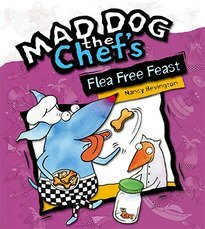 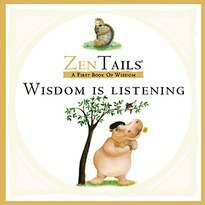 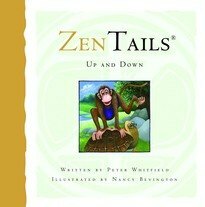 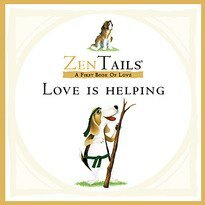 Nancy's versatility extends from the vibrant and humorous Mad Dog the Chef series to the sophistication of Zen Tails. 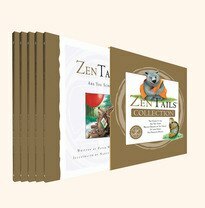 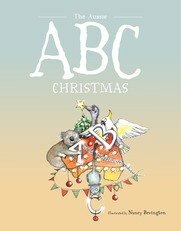 Nancy is a director of one of Sydney's leading advertising agencies, but her great love remains fine art for children's books.